About 20 teens from across Texas and neighboring states spent a week getting a firsthand look at the cattle industry. 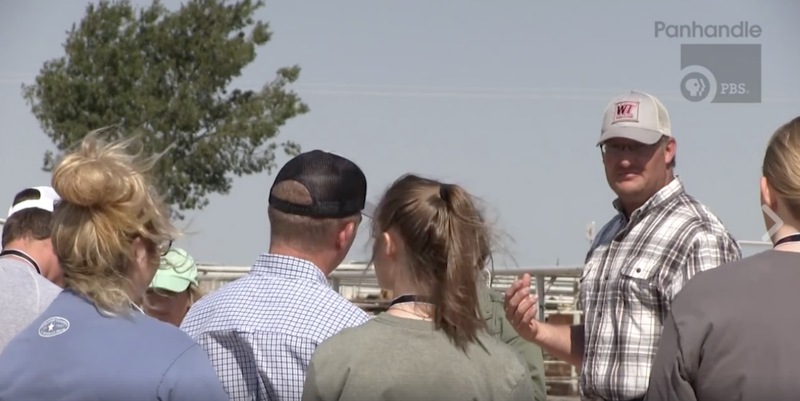 The Texas Cattle Feeders Association's annual Junior Fed Beef Career and Leadership camp at West Texas A&M University is designed to give students a view of career options and to develop young advocates for the industry. Students learn about cattle and beef pricing and insurance mechanisms, the best feeding mixes and even etiquette training said Brady Miller, marketing and membership manager with TCFA. Hadley White, a student from Friona, said he attended the camp to grow his passion for the cattle industry. "Most people see the feedyard industry and they see cattle, they don't see what happens at the end of the industry," White said. This year's camp was the ninth for TCFA.